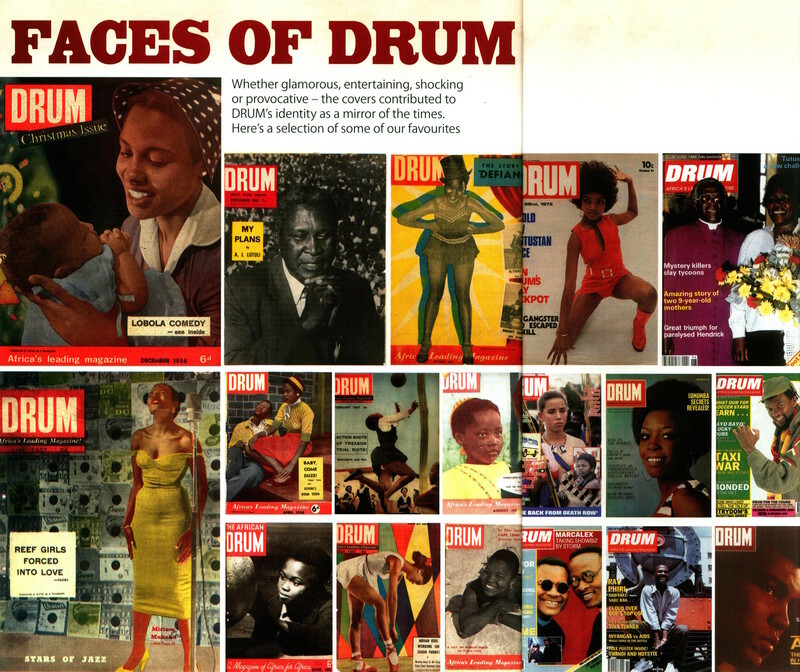 Children of Drum traces developments in South African journalism from the 1950s when Drum magazine covered the struggle against the racist Apartheid regime, to the political changes since then that have affected the current state of journalism in South Africa. The documentary begins with the work of pioneering investigative journalists and writers like Henry Nxumalo and Can Themba as well as photographers like Peter Magubane and Jurgen Schadeberg. It includes personal insights by other journalists who worked with the early pioneers and continued after them, like Joe Thlole and Juby Mayet, both of whom covered the Soweto uprisings in the 1970s. Children of Drum continues with journalists who are currently active in South African media, like Kanthan Pillay, Jovial Rantao, Thandi Gweba-Mthethwa , Andrew Meldrum, and Professor of Journalism Anton Harber. Periodically, dramatic clips are included from the feature film Drum by Zola Maseko that show the work of Henry Nxumalo and Can Themba. Interviews with recent graduates of Wits University School of Journalism are excerpted to show the work of young people starting out their careers in journalism. Finally, observations by the real children of the original Drum team are included: Prospero Bailey, the son of the old publisher Jim Bailey, and Josephine Nxumalo-Norward, the daughter of Henry Nxumalo.